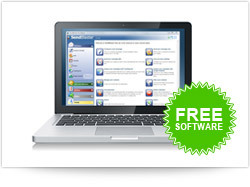 Well, the good news is that there is such a software, the best free program to send newsletters: SendBlaster. 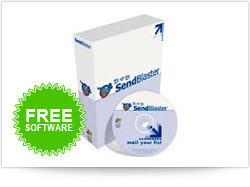 SendBlaster is a simple and intuitive desktop newsletter program that anyone can learn to use in a few minutes, but that also provides several advanced functions for the more expert marketers. Among its many features, you will find a tool for list management, a powerful HTML editor (with a pack of ready-made templates crafted by our designers) to create perfect layouts, and an integrated analytics tool to analyze the results of your campaign (also checking the users’ behaviour to better target the next ones). With SendBlaster, you will be able to start and manage a complete email marketing strategy. For free.